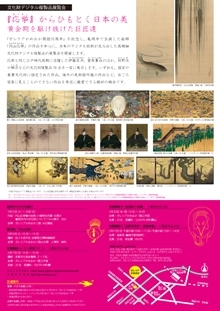 These two exhibitions are held in temples which are not open to the public usually and both are the sub temples of Kenninji temple. 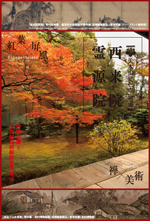 Visitors can be able to appreciate not only the facsimiles, but also their beautiful autumn gardens. 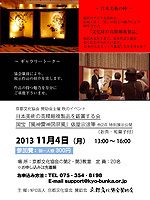 ※Reigen-in temple is closed on Monday, November 25. 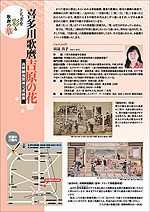 *Parking space is limited so please visit the places by using public transportations. 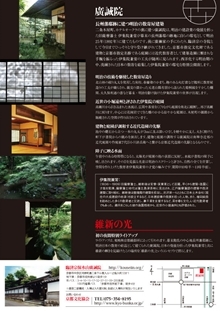 Please enjoy temple's important cultural properties and its beautiful autumn garden. 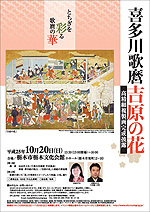 The high resolution facsimile of Kitagawa Utamaro's masterpiece created by KCA is now displaying at Utamaro festival held in Tochigi city. 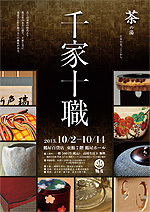 The special exhibition featuring tea ceremony masters and their collection of tea ceremony utensils. 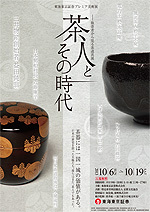 The exhibition of Senke Jisshoku, the ten designated artisan families who have created tea utensils with San Senke, three historical households directly descended from the 16th-century tea master Sen no Rikyu, for several hundred years. 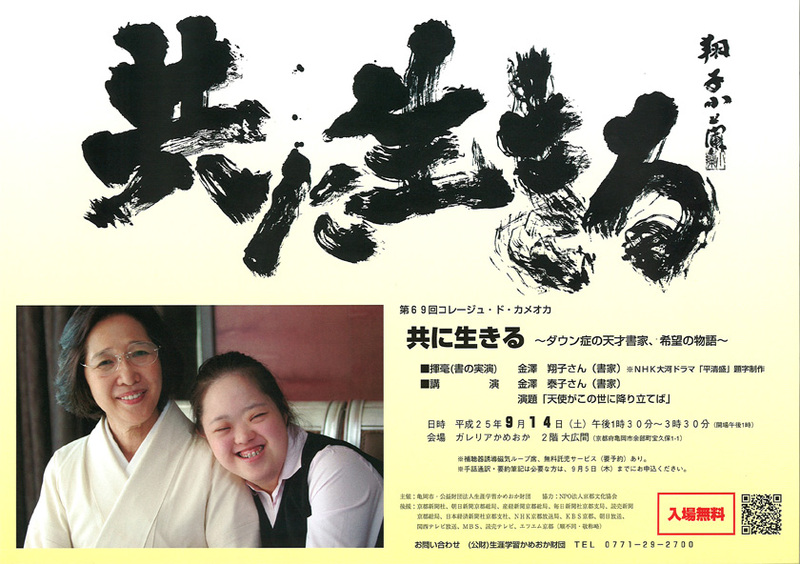 The special event of Kanazawa Shoko, a calligrapher with Down syndrome and her mother. 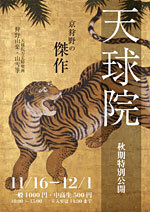 "Create original Japanese paper, washi and appreciate the high resolution facsimiles." 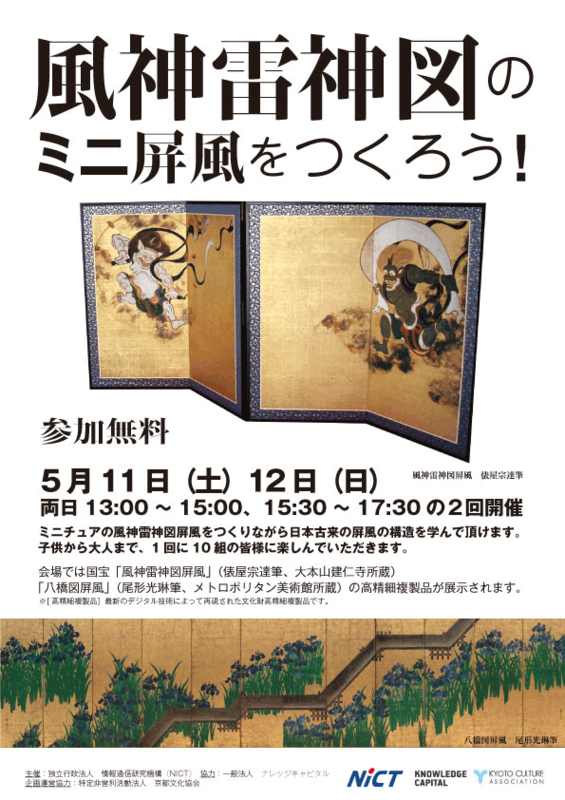 "Cultural property, tenkyu-in temple's fusuma screens are opened to the public"
Special event, meta-museum "Seek and study the cultural properties"
Join our special event and make a miniature byobu, folding screen in English. 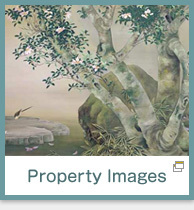 We also display the high resolution facsimile at the event space. 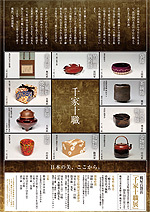 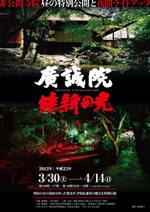 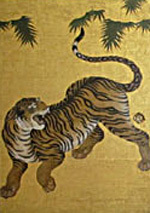 The high resolution facsimile A Game of Go, from the Four Accomplishments, one of facsimiles created upon Tsuzuri project, will be displayed at Ryoanji temple. 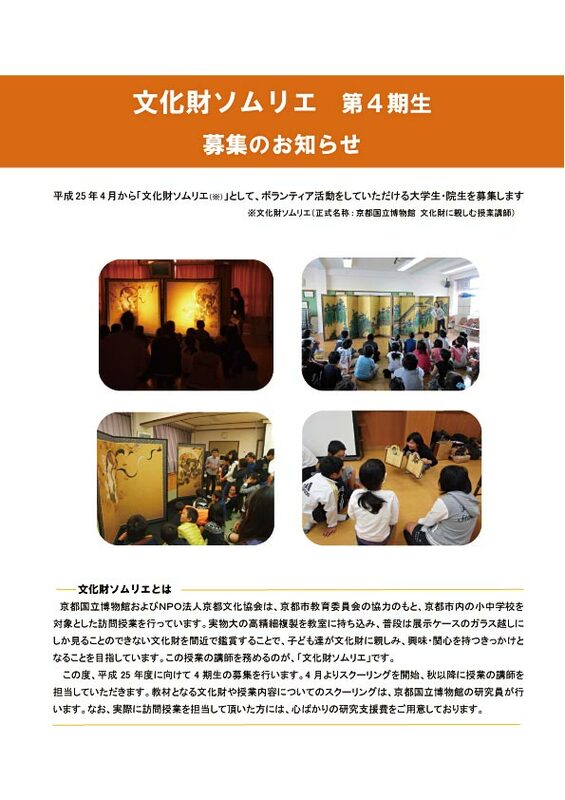 Kyoto National Museum and Kyoto Culture Association launched the “Learning support program for elementary and junior high school students: using high-resolution facsimiles of cultural properties as leaning materials” to offer children opportunities to be more familiar with Japanese cultural properties and to raise their interests on those assets. 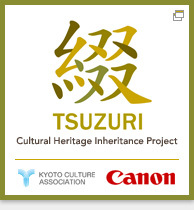 Now we are seeking 5 new students who learn art history at university and graduate schools and who satisfy requirement for Cultural Property Sommelier. 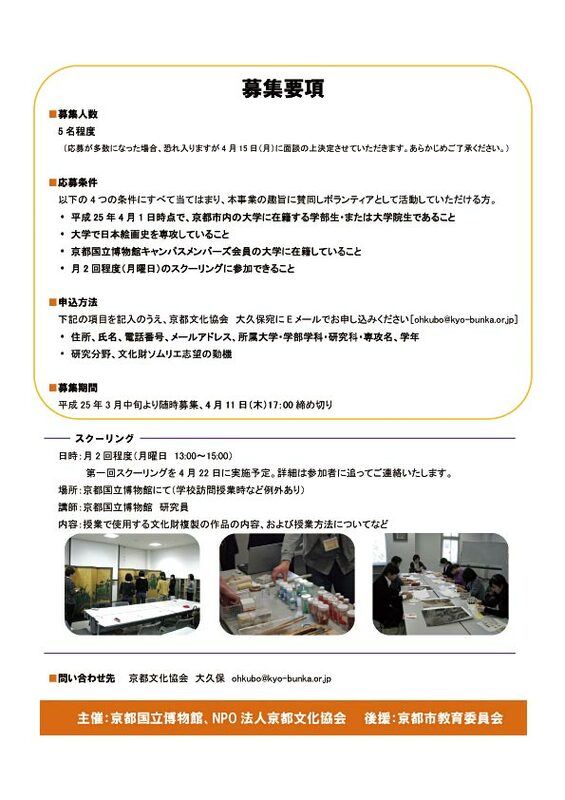 We seek university or graduate students who are able to participate in the project from next spring. 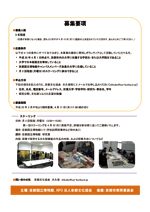 The schooling will start in April 2013, and teaching at elementary and junior high schools will start in June 2013. 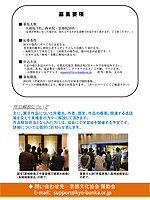 There will be some gratuity for activities. 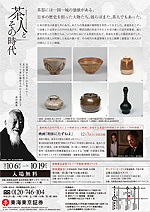 Content: lecture about cultural properties; teaching methods etc. 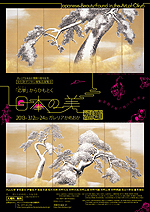 "Learn the beauty of Japanese art from Maruyama Okyo"
The special exhibition that celebrates the 15th anniversary of Galleria Kameoka.